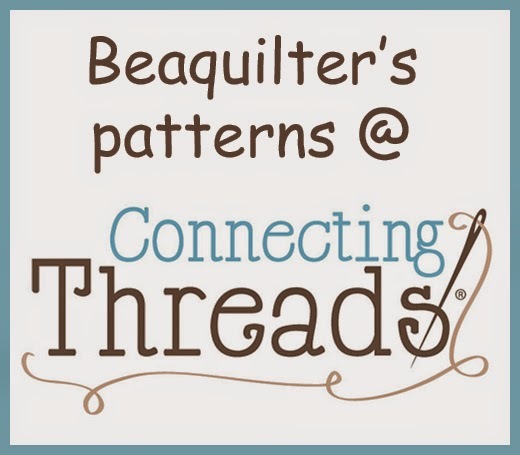 Beaquilter: Sew Embellished Book Review and Give away! 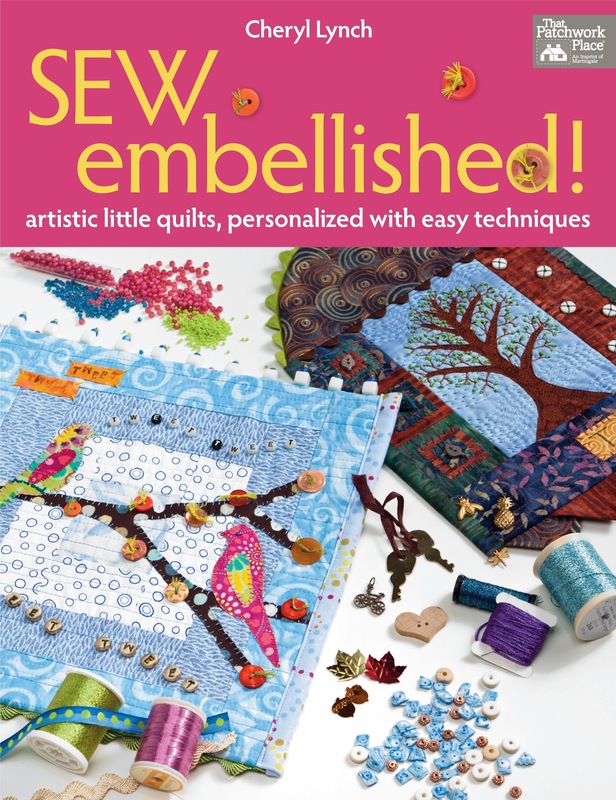 Sew Embellished Book Review and Give away! I've been waiting for this day to review this book! Author Cheryl Lynch contacted me a while ago about reviewing her new book in exchange for getting a free book myself and another one to give away! So here's some pictures instead of the book and of a few of my favorite things. A cute family picture wall hanging with lots of details and buttons and beads etc. Another one I think is really cute, well I love RED and I recently got into redwork and who doesn't love a cart full of cute puppies? Just adorable. The book has a full size chart to copy for the redwork and detailed directions about how to assemble the rest. My daughter also picked out this LOVE quilt. the sign in the midle reads XOXO and it's made out of clay that's painted gold, how clever!! Now since I didn't make a project I wanted to show what "stuff" I had around to do embellishing. I used to make a lot of jewelry but don't really do it anymore. But I still have lots of beads etc. I also have a TON of rubber stamps from when I used to scrapbook a lot. Now I HAVE made one quilt before with some "bling" and embellishments on it, maybe it was 2 yrs ago? I can't remember now, it was a pattern I bought online and then I was inspired by a lecture at a guild meeting about embellishing. and flower beads on the bushes in the front. Are you inspired yet?? want to get this book?? If you want a chance to WIN this book. Leave a comment for each of these steps. 4. Tell others about this give away- blog, tweet, facebook, email or whatever, I can't check these, but I trust you! 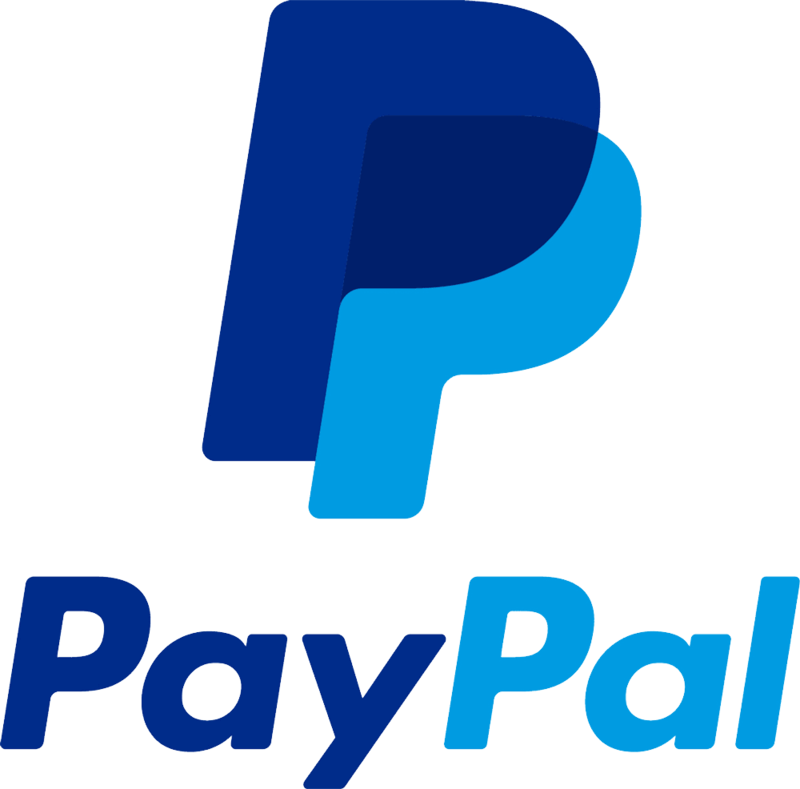 I will draw a winner on friday morning (not sure what time yet, probably around 8am EST) so get your comments in on thursday the latest! When you go to Cheryl Lynch's blog you'll also see that several others are doing reviews on this book, so even if you don't win it here, you'll have more chances! Linda at Stray Stitches won! I just became a follower of Chery's blog - thanks for the chance to win! 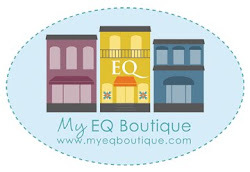 I am a Beaquilter follower - thanks for the chance to win! 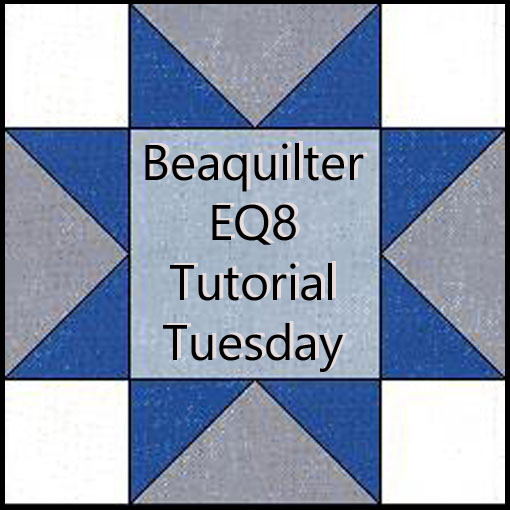 I've never embellished a quilt before (I am a new quilter) but I don't think I'd be too intimidated to try some of the smaller projects in the book to get me started. Thanks for the chance to win! I will share the giveaway - thanks for the chance to win! I'm a regular follower of your wonderful blog. Looks like a great book full of all sort of ideas! Thanks for the opportunity to enter your giveaway. The only kind of embellishing I've ever done is to add buttons for eyes or the center of flowers. Oh, I did make a caterpillar once using buttons, too. I have embellished a quilt before using beads. I made my husband a surfing quilt which was embellished with beads. He has it hanging in his office. I am now a follower of Cheryl's blog and left a comment. I already follow Cheryl's blog. I've embellished some of my blocks on the Bunny HIll Snowbound quilt I'm working on. EU já embelezei uma colcha de hexágonos que eram borboletas a partir de,e fiz antenas com miçangas,um outro caminho de mesa com flores e arabescos com miçangas também e customização em camisetas com um monte de aviamentos de costura e peças de bijuterias.Obrigada. Me tornei seguidora de Cheryl e um comentário que vim de você. 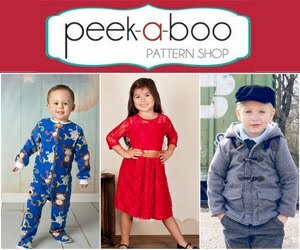 The only embellishments I've used are buttons! usually to hide the fact that my joins aren't perfect!! I have never embellished a quilt though it looks fun. My wife at HMQS loved all the quilts that had things like this done to them and would like to learn how its done. I follow you. Have not embellished a quilt yet I think, or am I lying? I think I put buttons on one I made for my mother in law years ago.... Can't remember what I did to that one. Thanks for the giveaway. I am a regular follower of Cheryl's blog -- book looks fabulous! I am a happy regular follower of your blog. My "most embellished" item was actually a Christmas stocking...actually found fabric of a sewing woman, and charms that depicted all of the hobbies and passions of the recipient...what fun! I'm a new follower of Cheryl's blog. I left her a comment saying you sent me from the book blog tour as well. Thank you and Cheryl for an awesome giveaway and a chance to win. Hi Bea, I'm a new follower. I'm also doing the CWQAL. Thank you and Cheryl for an awesome giveaway and a chance to win her book, signed! I have not yet made anything embellished, yet. I'm taking an applique BOM class and as we're finishing up the blocks now comes the point to embellish. I've done some embroidery stitches with different floss. I'm also planning on using ribbons, yarns and different beads. I'd love to win Cheryl's book to learn from. Thank you and Cheryl again for a chance to win. 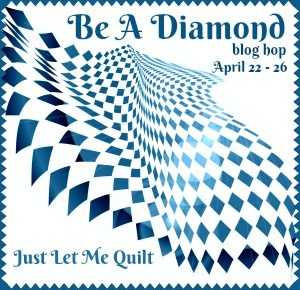 I have never embellished a quilt...I did embellish a quilted Bag I made for a contest. I really enjoyed doing that..now to try a wall hanging. I'm a new follower of yours and Cheryl's. 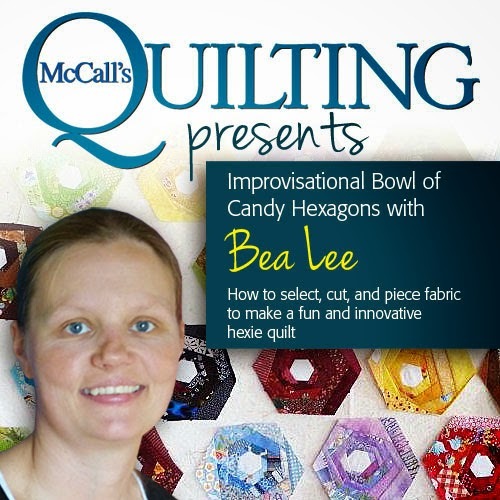 Found your blog from SewCalGal on Facebook. 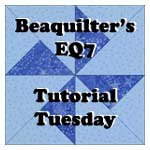 I am a new blogger at teresasquiltjourney.blogspot.com. Check it out. I've never embellished a quilt before. 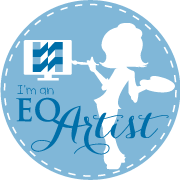 I am still fairly new at quilting and do good at getting them done. LOL But could definitely do it.